2013 was an epic year for me in terms of travel. I took 84 flights and set foot in 44 different countries and territories on 5 different continents. I visited 73 new world heritage sites and probably another 20 which I had visited previously. I didn’t even count the number of miles I traveled by car, train and boat. Photographically, it was also my best year ever. I won the Gold Medal in the North American Travel Journalism Association for my photo essay of the Canary Islands. I won a Northern Lights Award and a Lowell Thomas Award for my photo essay of Haida Gwaii, British Columbia. 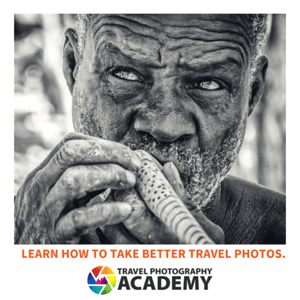 The biggest news of the year was being named Photographer of the Year by the Society of American Travel Writers. I’ve assembled some of my favorite photos taken from 2013. They represent a cross-section of all the places I’ve been. I’ve been to so many places this year and took so many photos I easily could have doubled the size of this without hurting the quality. I hope you enjoy viewing them as much as I did taking them! You can also check out my year-end photo essays for 2012, 2014, 2015, 2016, 2017, and 2018. 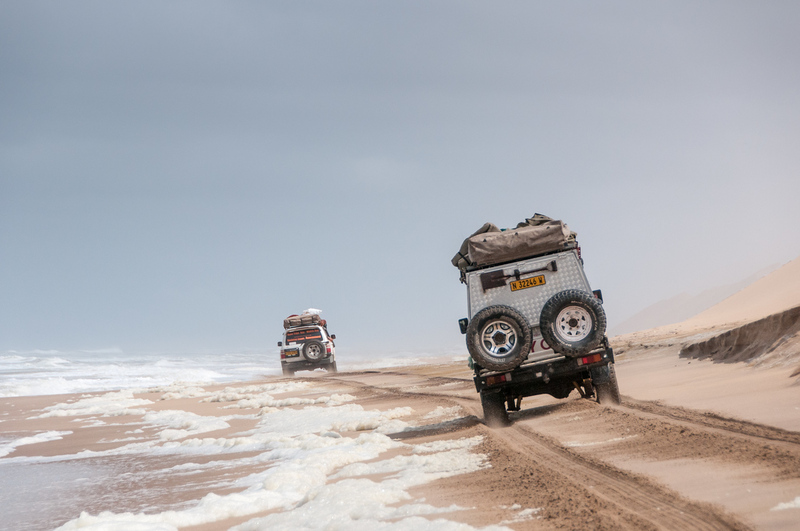 In November I spent five days in the Namib desert going over the dunes in 4×4’s. Here are some of the trucks as we drove along the coast. It is amazing how little plant life there is in the Namib. This tree was the only one that was visible for miles. 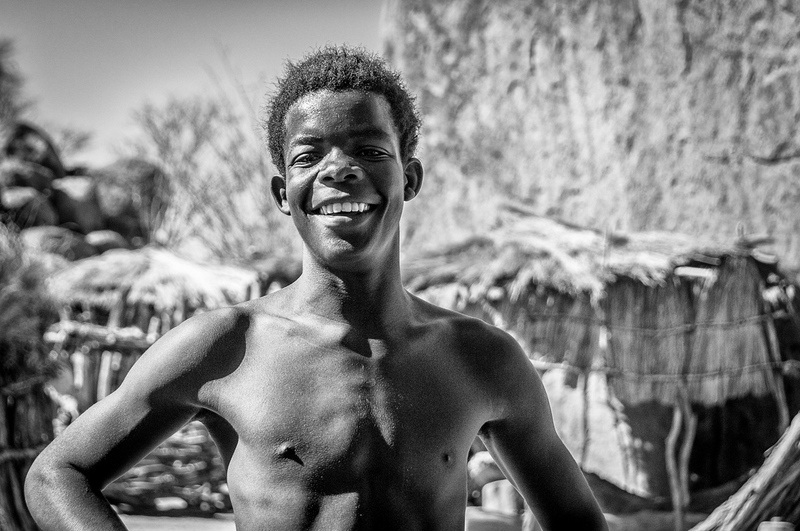 On the way to the Twyfelfontein rock art site, we visited a Damara village where we got to meet many of the locals. 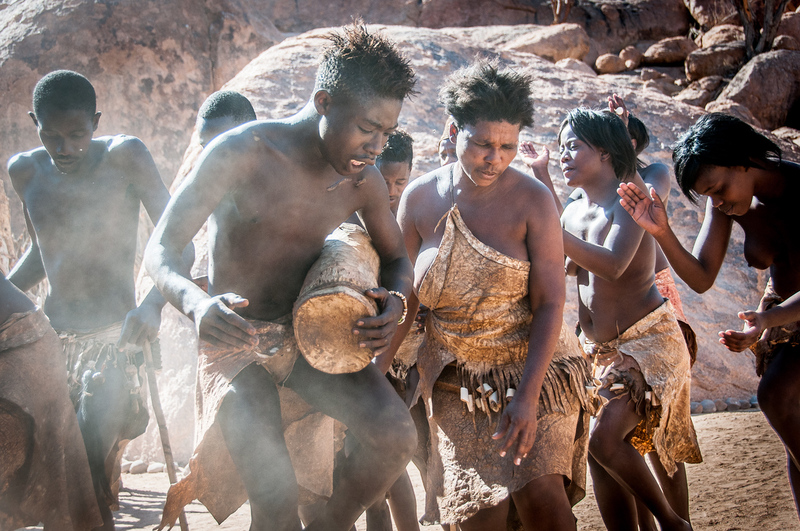 We also were able to see how the Damara people traditionally lived as well as how they danced, hunted and spoke. The Damara language has four different clicking sounds! The Long Wall or Wall of Death is a giant dune in the Namib Desert which extends along the Atlantic Coast. 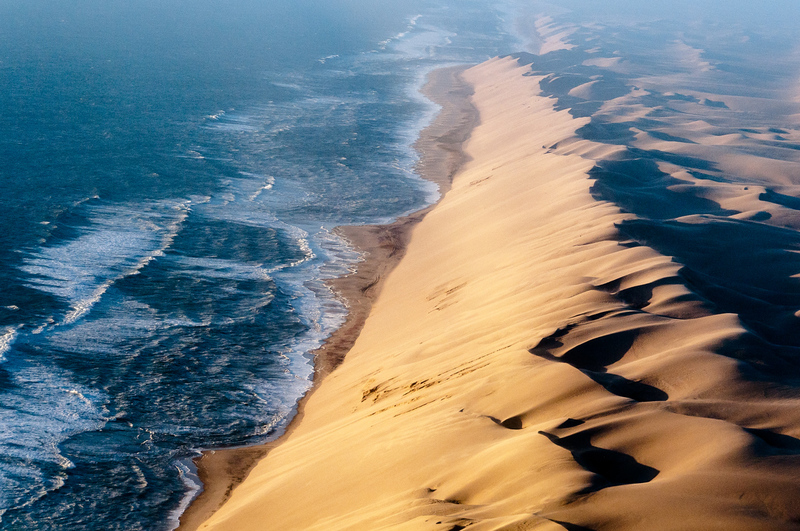 I was able to photograph this from a sightseeing flight I took over the Namib. One of my first trips of the year was to Costa Rica. There I visited two world heritages sites, one of which was Tapanti National Park which is located about an hour from San Jose. 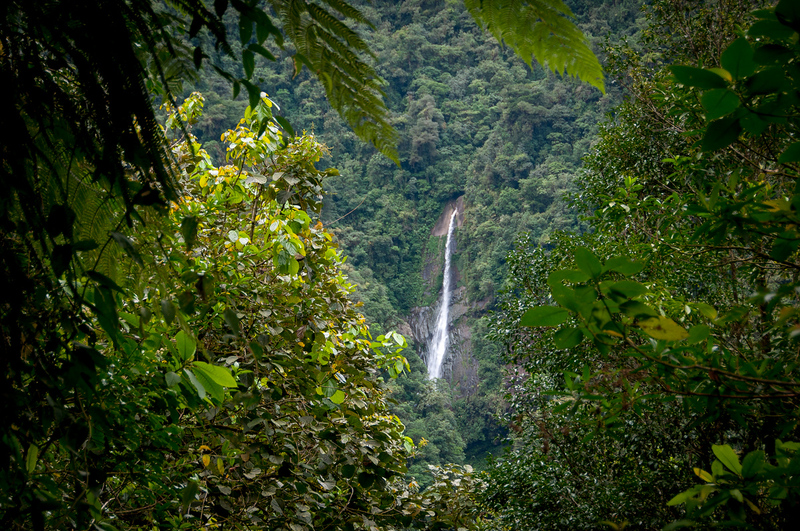 This waterfall is one of the best views in the park. My first trip with G Adventures this year was from El Salvador to Guatemala. 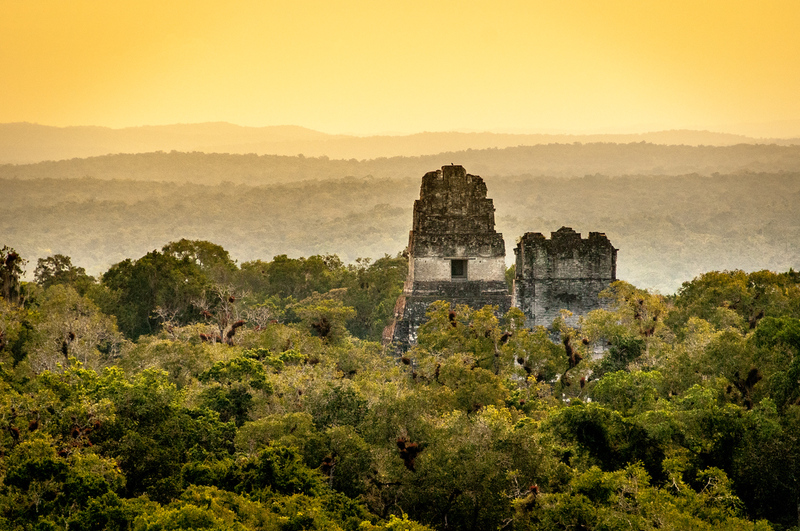 There I had my first visit to Tikal, which I think is one of the greatest attractions in the Western Hemisphere. In Rincon Volcano National Park in Costa Rica, I caught this view of sunbeams coming through the steam from the volcano. 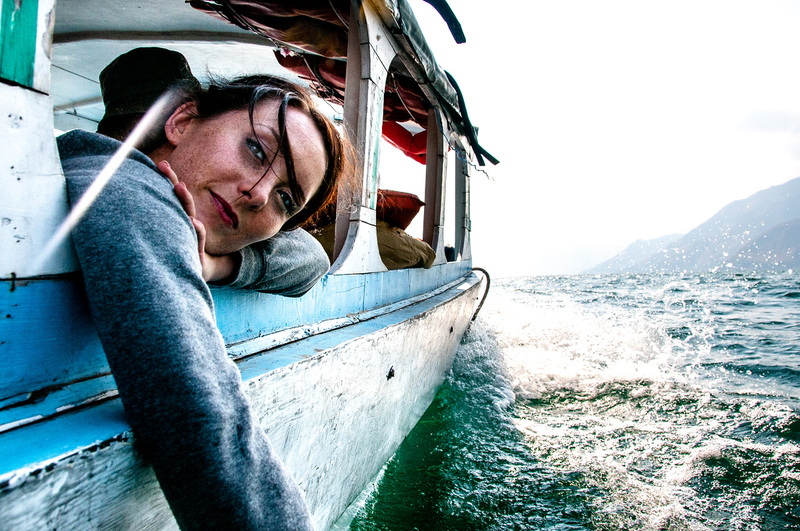 My G Adventures tour visited Lake Atitlan, Guatemala. I got this photo of one of the other passengers on the lake by extending my camera outside the boat until it was almost touching the water. In August I made my only visit of the year to Mexico. 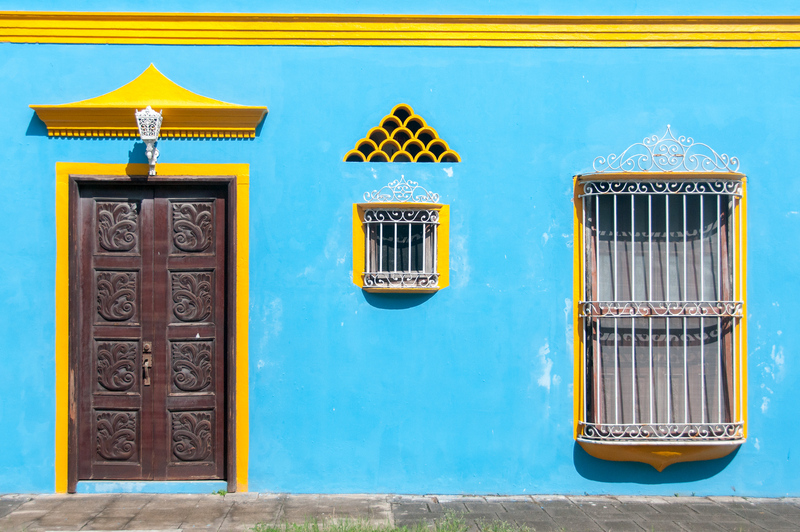 I attended a conference in Veracruz and did a day trip to the colorful city of Tlacotalpan. In February I had the pleasure of attending the Yukon Quest sled dog race. 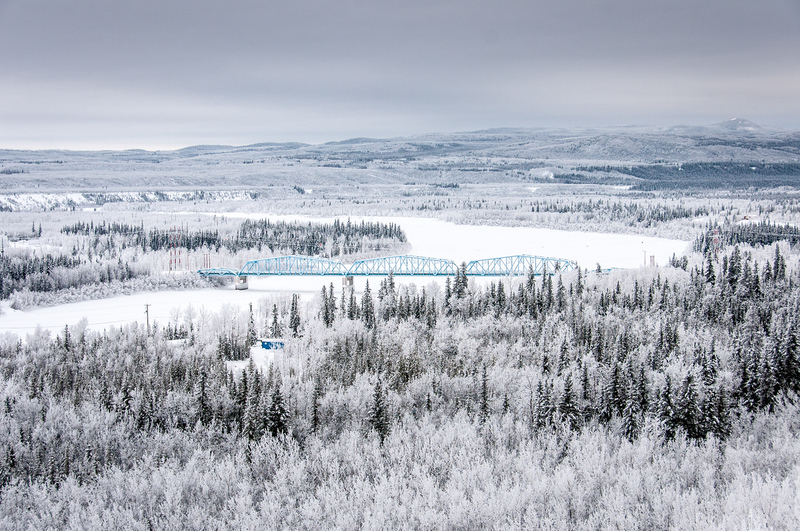 I took this photo after a snowfall in Dawson City on the Top-of-the-World Highway which goes from Dawson City to Fairbanks. On the drive from Whitehorse to Dawson City we stopped to view the frozen Yukon River, which was all the more stunning from the recent snowfall. This cropped photo is of sled dogs in their mobile kennel in Dawson City. One of my favorite photos of the year. 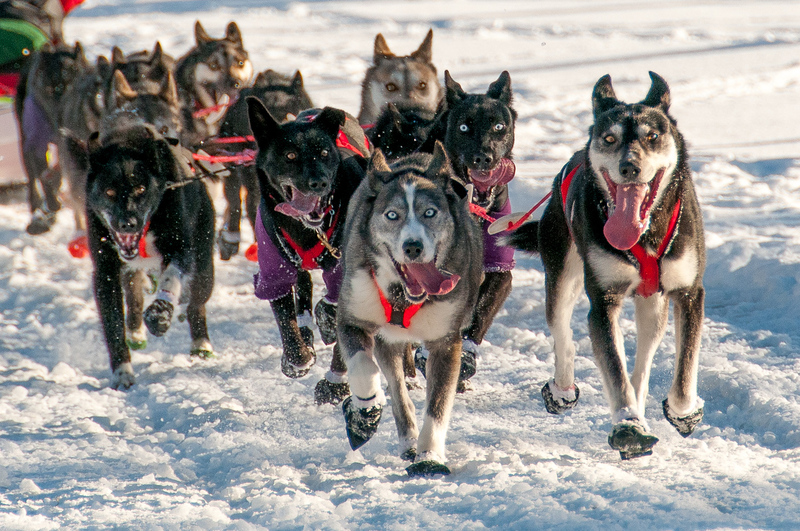 This was taken on the frozen Yukon river and shows the excitement of sled dogs when they are running. 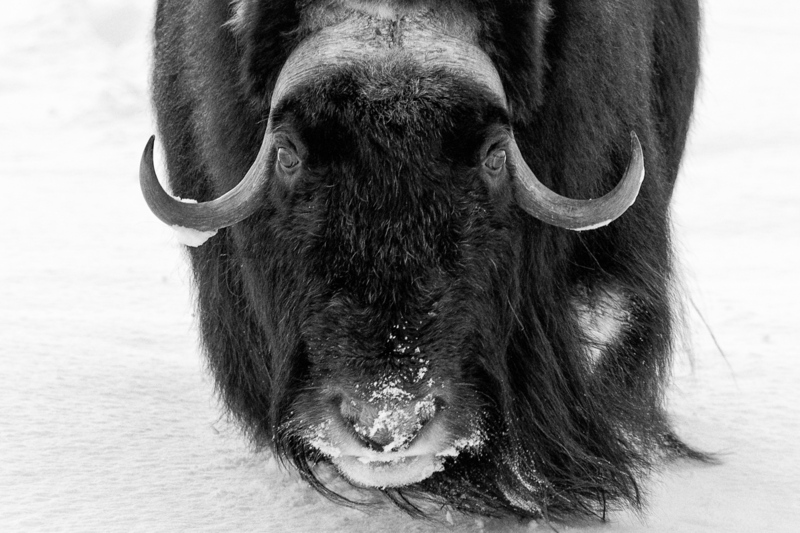 You wont find many musk ox in the Yukon, however, I did see some in the snow at a local animal park which featured animals of the arctic. I visited Petra in Jordan for the second time this year. 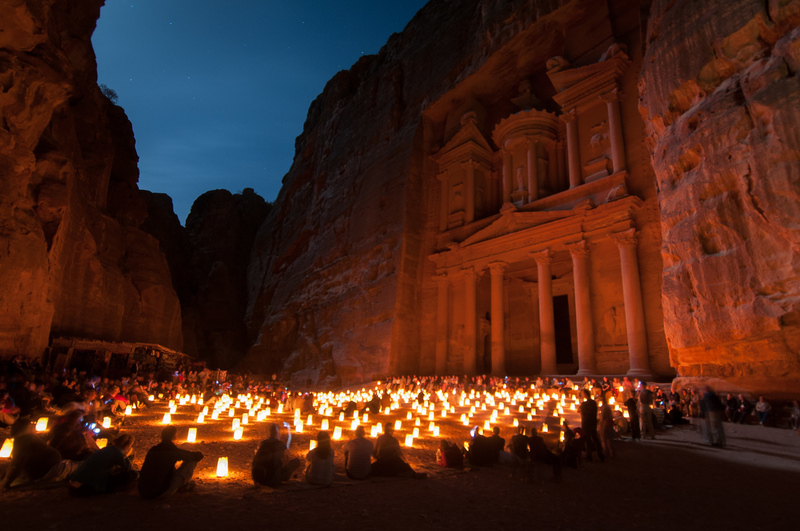 This time, however, I was able to experience Petra at night. One of the most interesting places I visited this year was the little known site of Um er Rasas, a world heritage site in Jordan. Here you can see original Byzantine ruins and walk over unexcavated archeology sites. 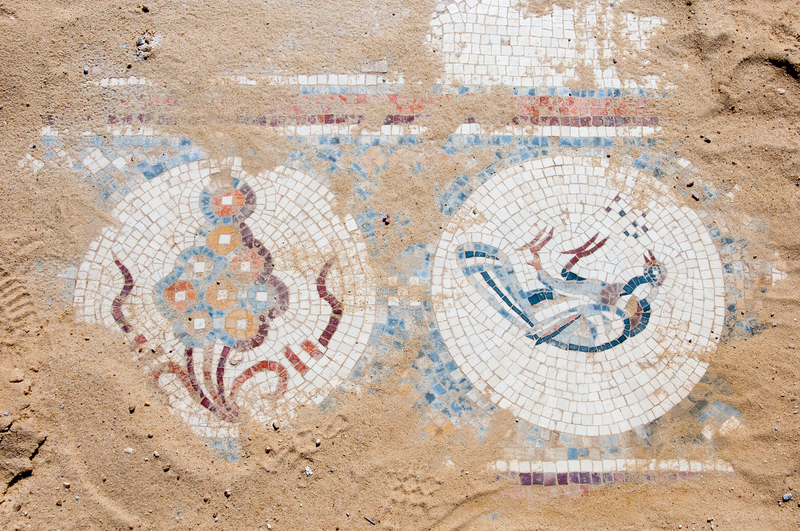 This original mosaic is as it was, still covered in sand. Another site I was able to visit for a second time was Uluru. 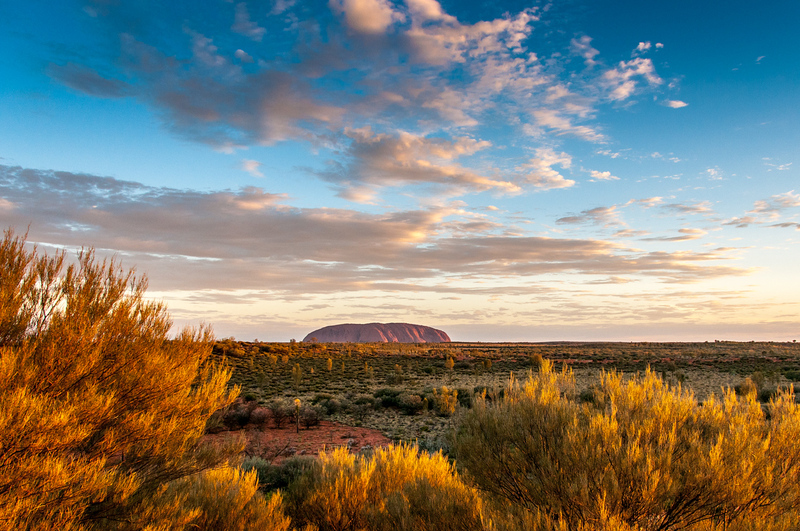 My last visit to Uluru was in the winter when temperatures dropped below freezing at night. This time the temperatures were above 110F (43C). I found Trinidad to be a surprisingly diverse island and very different than the rest of the Caribbean. 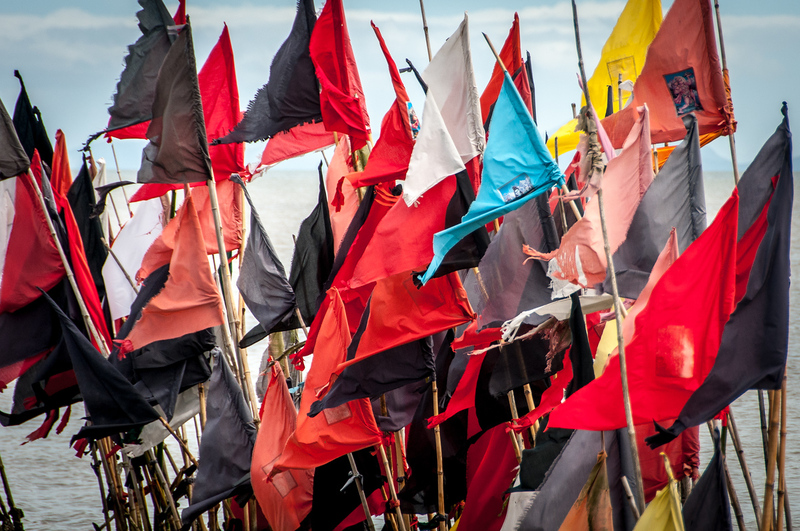 Here are flags at the Hindu, Temple in the Sea. 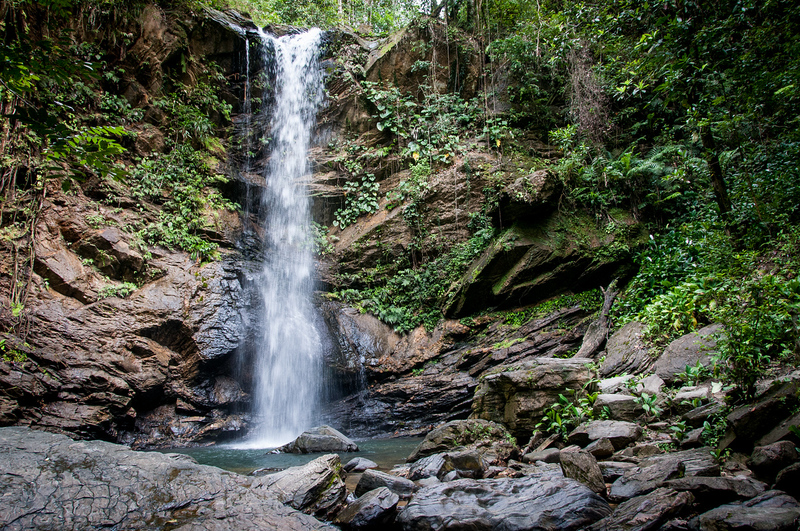 In addition to a unique culture, Trinidad has some stunning sights. I hiked over an hour up a river with my camera to get this photo of a waterfall. In the summer I did a giant trip through the Lesser Antilles. 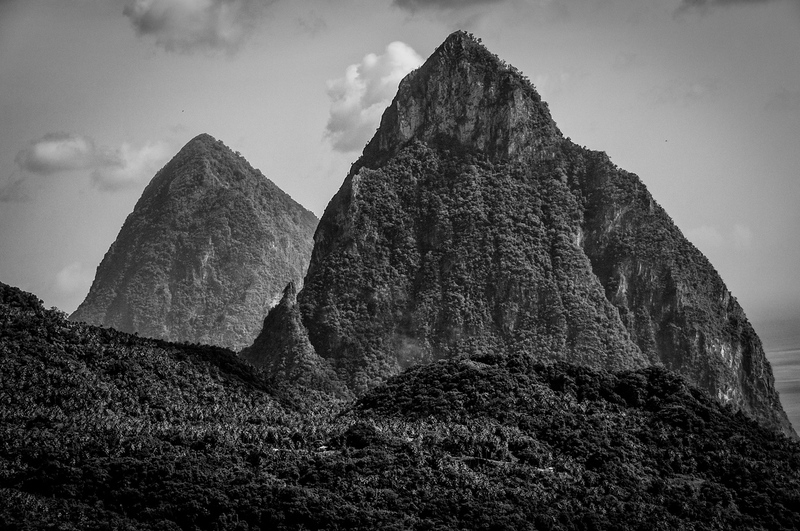 One of the highlights was the Pitons on the island of St. Lucia, which is a UNESCO World Heritage Site. 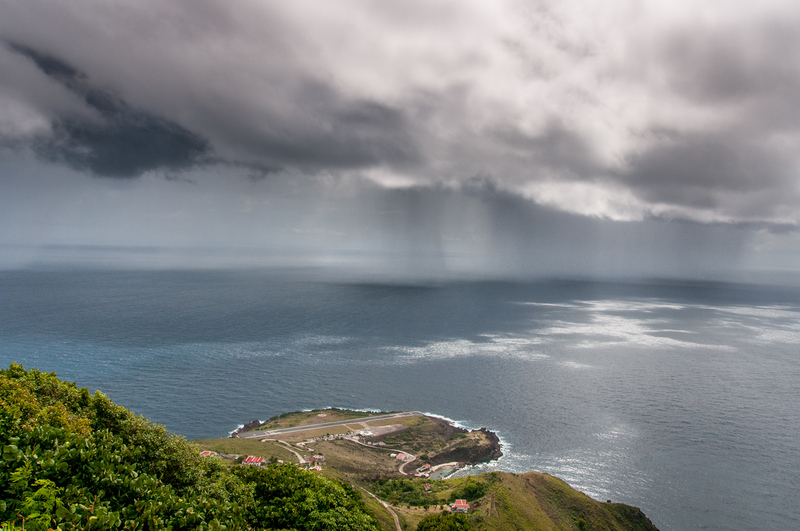 The tiny island of Saba is one of the smallest in the Caribbean, yet one of my favorite. This image shows the island’s airport, which is the shortest commercial runway in the world. This is another one of my favorite photos from 2013. 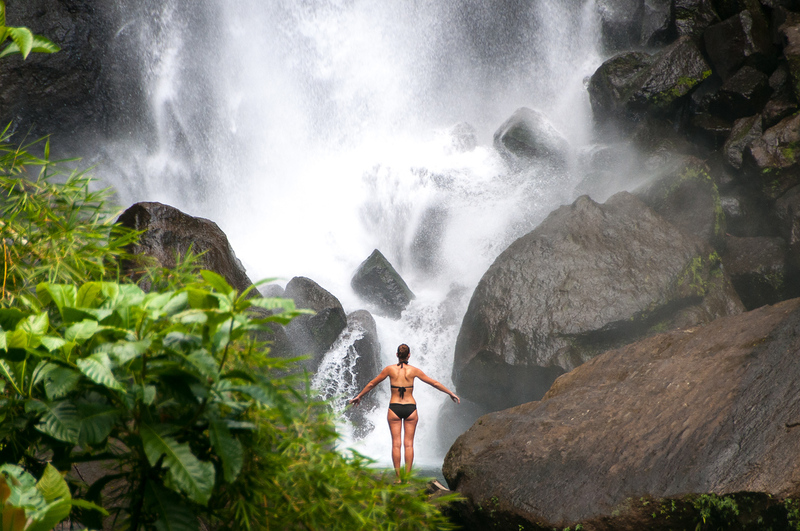 While visiting the Trafalgar waterfalls on the island of Dominica, the woman stood up and basically posed for me! She was over 100m away, but the juxtaposition of the waterfall and her pose was almost perfect. I found the beaches on the island of Anguilla to be among the best in the world. 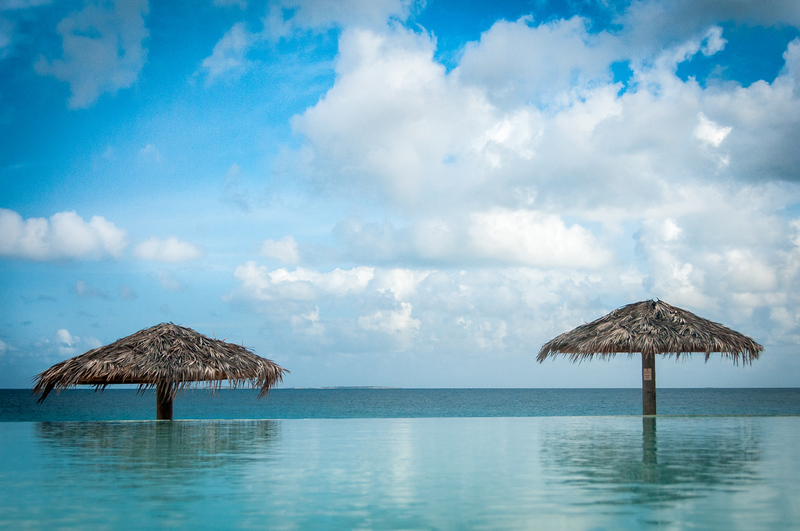 This photo doesn’t show the beach, but does show some thatched umbrellas and an infinity pool. In April I did a road trip in Croatia and visited Plitvice National Park. I had the fortune (or misfortune) of being there during a rare April snowstorm. My car got stuck, but the images were fantastic. I spent almost a month in Germany including a giant two week road trip where I visited 27 world heritage sites. 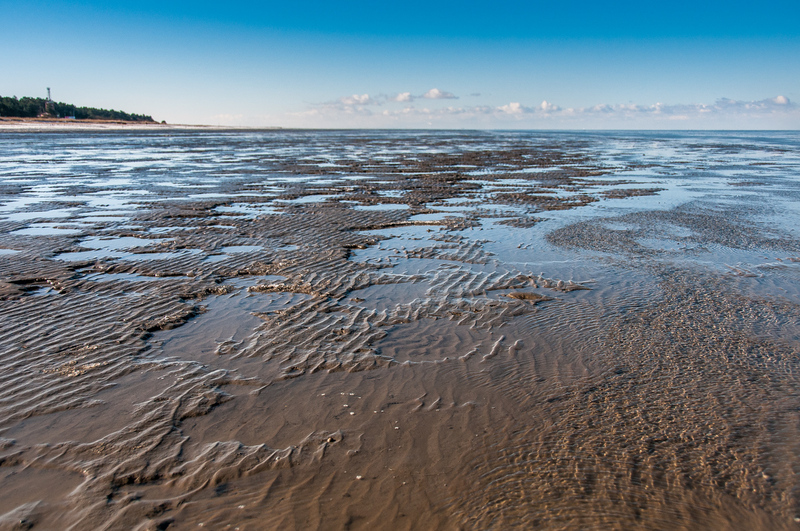 One of the sites was the Wadden Sea, which I had previously visited in the Netherlands. I was so dissatisfied with my photos from my original trip, I wanted to return to reshoot it at low tide. Mission accomplished. 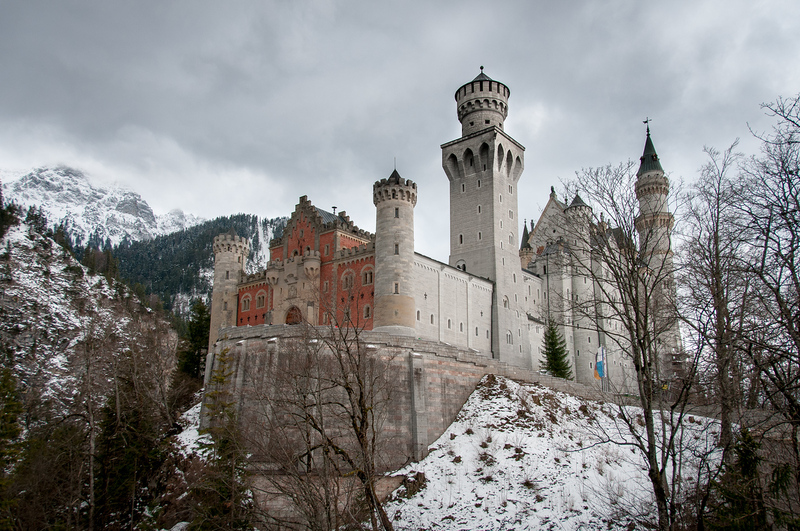 One of the most iconic places in Germany is Neuschwanstein Castle in Bavaria. It was one of the castles used as the basis for Cinderella’s castle in Disneyland. Many cities in Germany were damaged or destroyed during WWII. 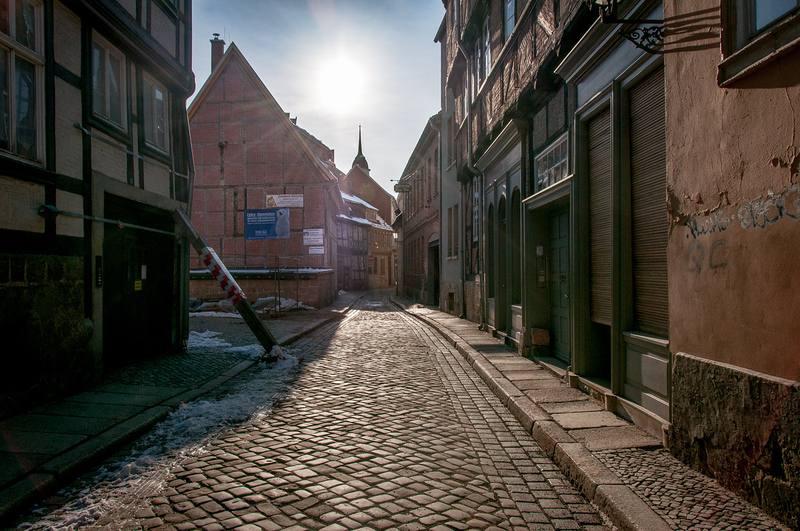 Quedlinburg was spared the damage of the war and much of the post war development because it was in East Germany. Today it is one of the few places you can still see original half-timber buildings. 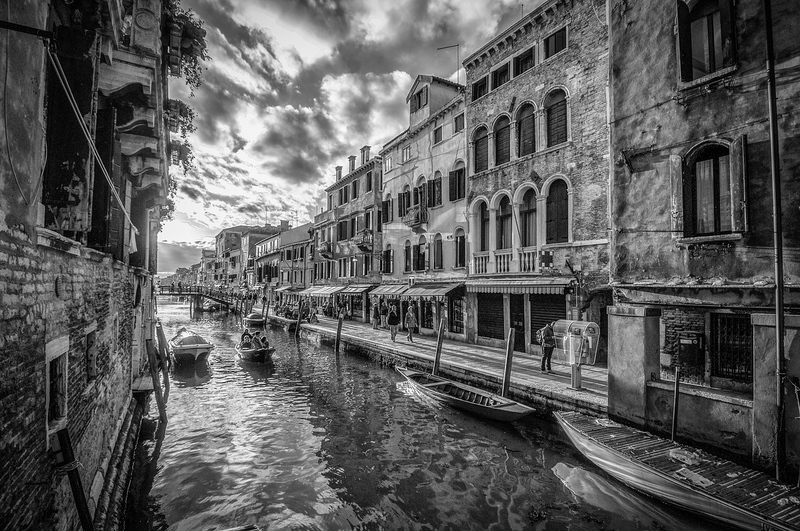 This year my photography tour was in Italy, where I spent almost a month. This photo was taken while walking back from dinner with my group. We were on a bridge over the Tiber when I took this image. I had no tripod, I just held the camera against the side of the bridge and pressed the button. Prior to going to Germany I made an impromptu visit to Poland, where I had never been before. 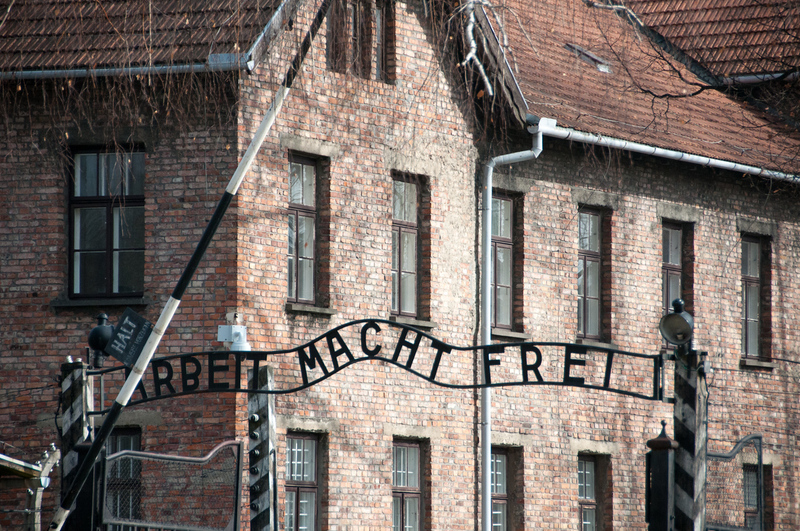 The most stirring and emotional place I visited was the Auschwitz death camp outside of Krakow. One of the great things about visiting World Heritage sites is the diversity of places you get to see. The Völklingen Ironworks in Saarland is a decommissioned ironworks and it is a fascinating thing to see. In many ways more interesting than going to yet another cathedral. 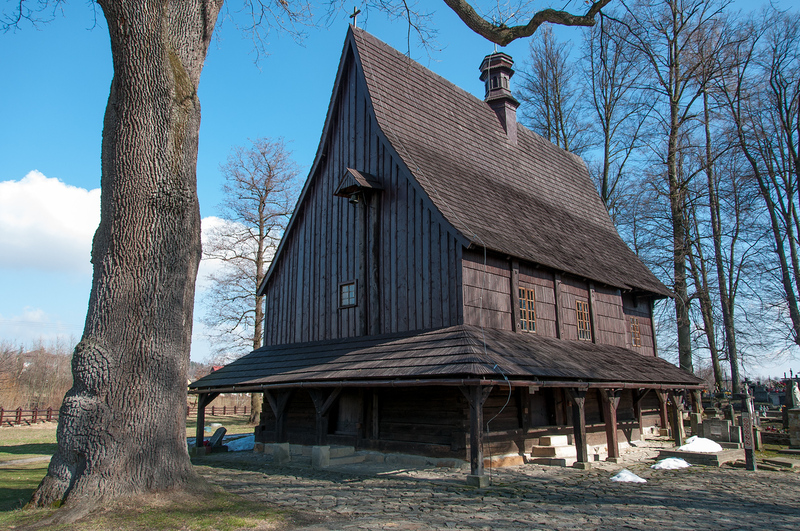 Another hidden gem was visiting the small wooden churches of Southern Poland. 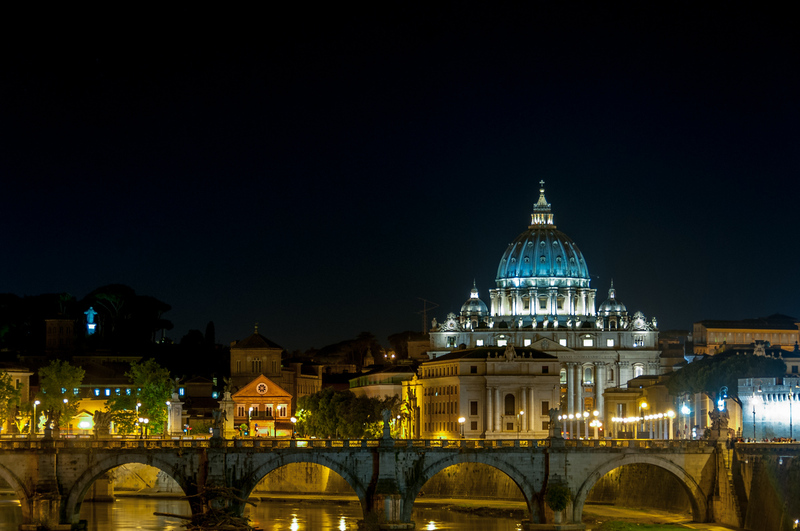 These churches comprise a world heritage site that most people overlook. 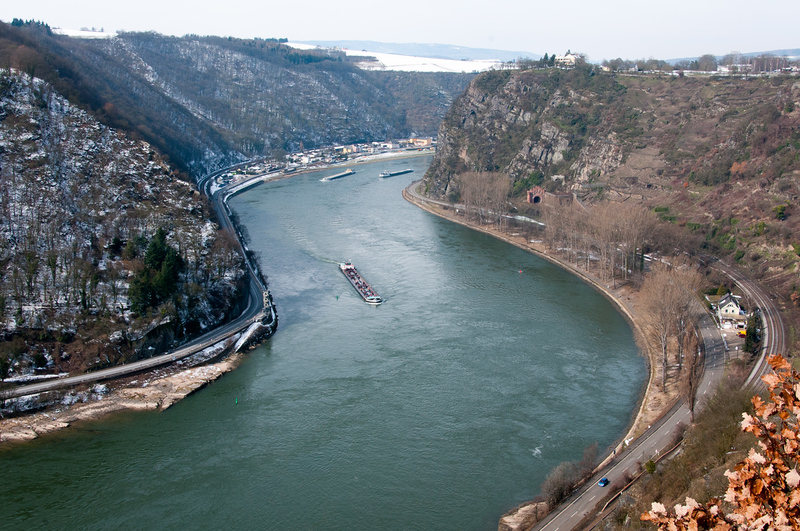 I had no idea of the cultural importance of Lorelei, the part of the Rhine gorge seen in the photo. 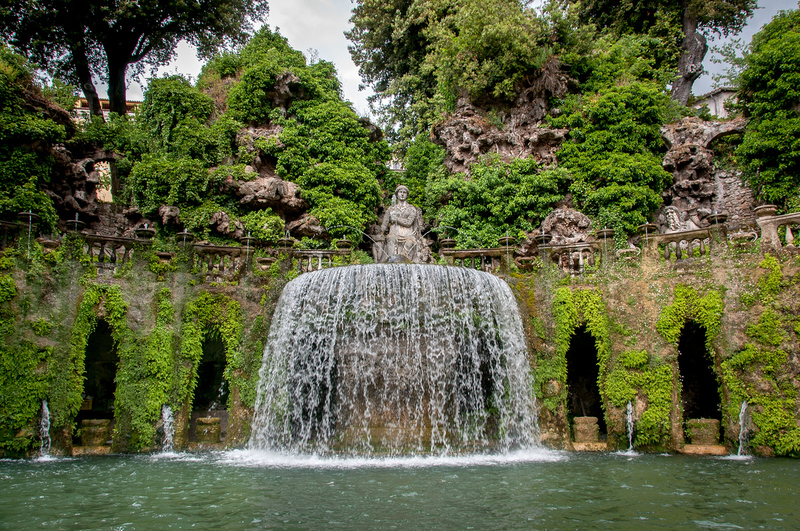 In addition to the place, it is the name of a feminine water spirit who has been used in several German poems and operas. 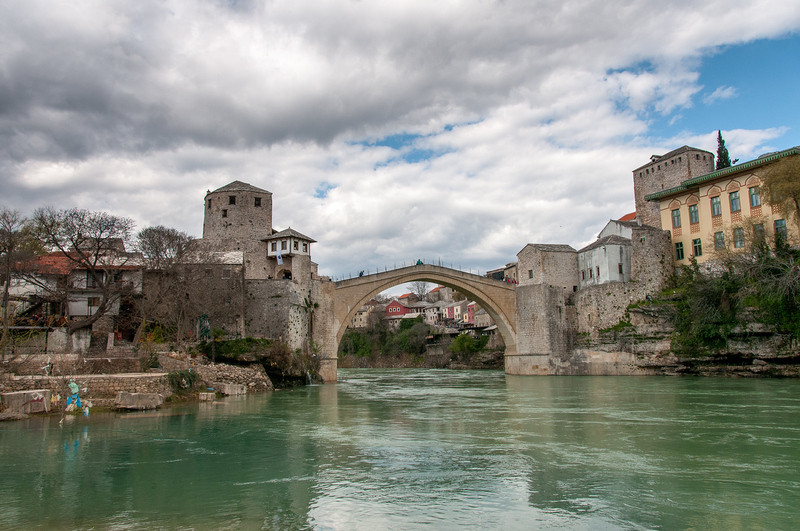 While in Dubrovnik, I did several day trips, one of which was the Bosnian city of Mostar. It is a beautiful city, which still bears the scars of the war in the 1990’s. Perhaps my favorite city in Germany I visited this year was Bamberg. 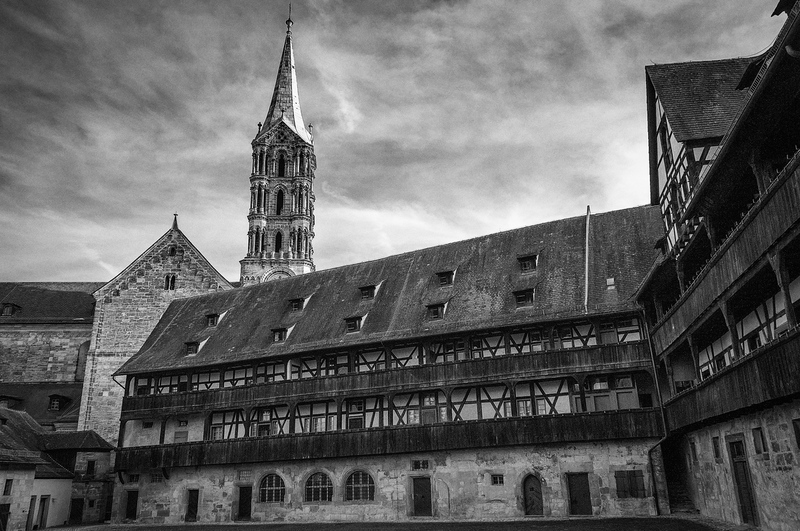 Surviving the war intact, it still has the feel of a medieval German city and is famous for its beers. Another day trip I did from Dubrovnik was to Montenegro and the city of Kotor. 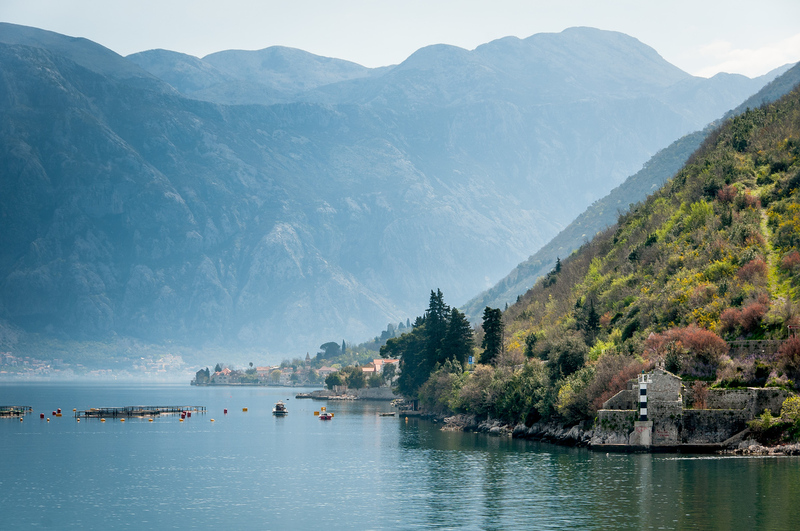 The Bay of Kotor is one of the most picturesque regions of the entire Mediterranean Sea. Labrador was a surprise to me. Few people visit Labrador, which is too bad. It is a wonderful part of Canada. 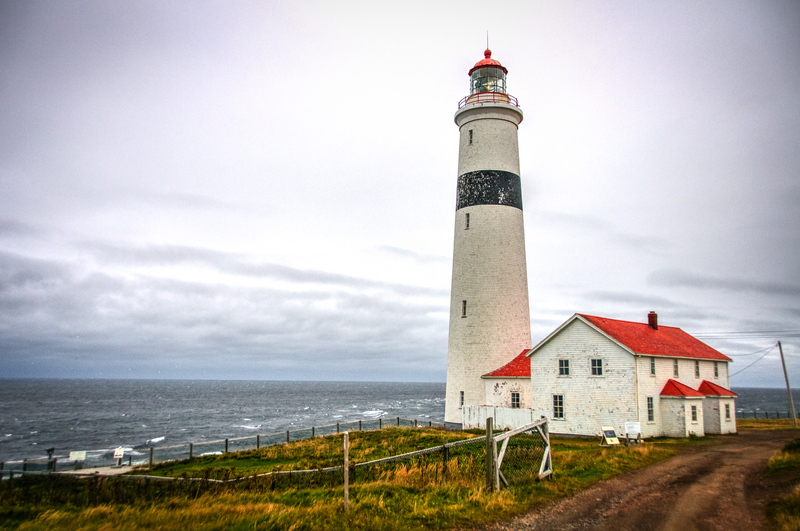 This is a photo of the Point Amour Lighthouse. In Rome my photo tour visited the Aventine Hill to get a shot of the famous keyhole photo. On the way down I saw this fountain and just had to take a photo of it. First evening of the photo tour we were in Venice. When walking to dinner the light on the canal was just fantastic. I liked it even better when I converted it to B&W. 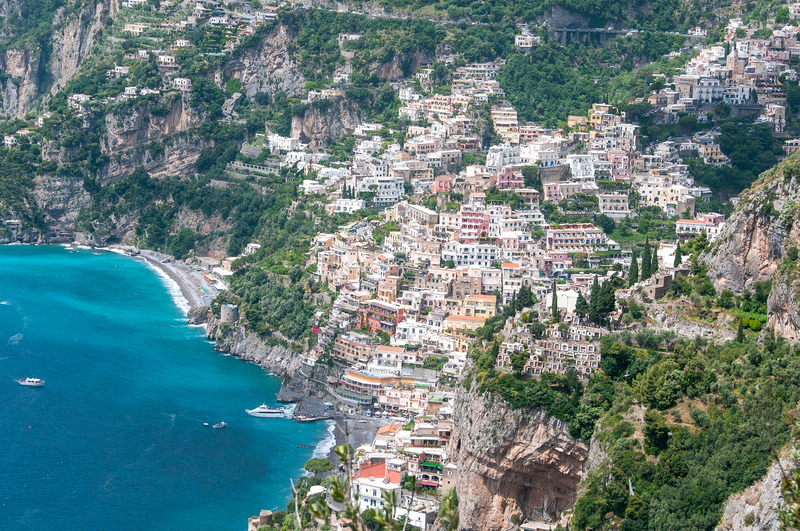 Despite several previous trips to Italy, I had never been to the Amalfi Coast. The photo tour went there this year and walked the Path of the Gods. 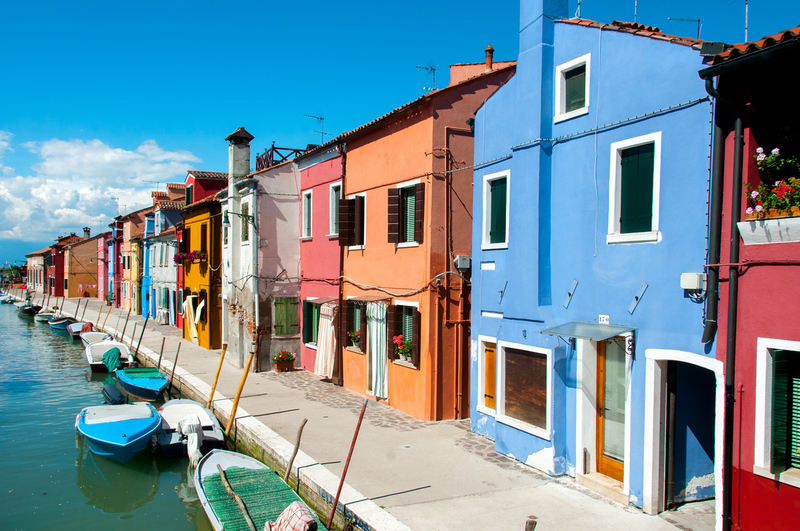 In Venice, I took a day trip to the nearby island of Burano which is famous for its lace making and colorful buildings. After several trips to Rome I finally took the time to travel to the city of Tivoli in the Roman suburbs. Tivoli is the home to two different world heritage villas. 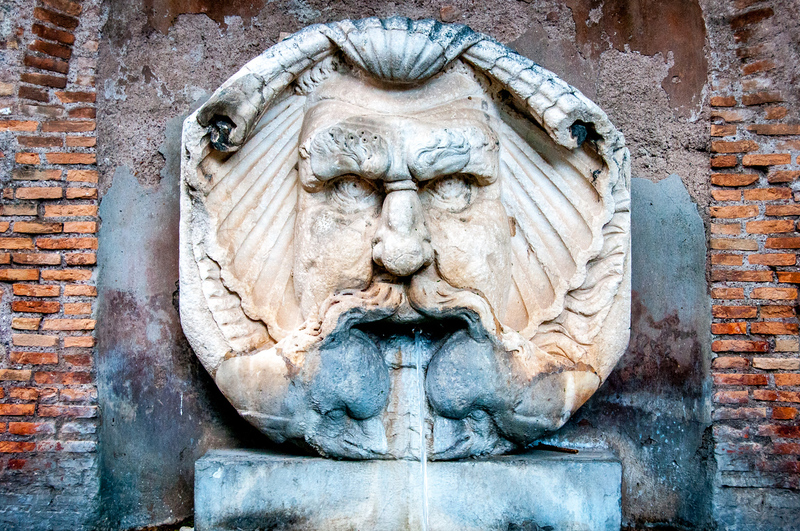 This image was taken at the Villa d’Este, a 16th Century vill famous for its fountains. 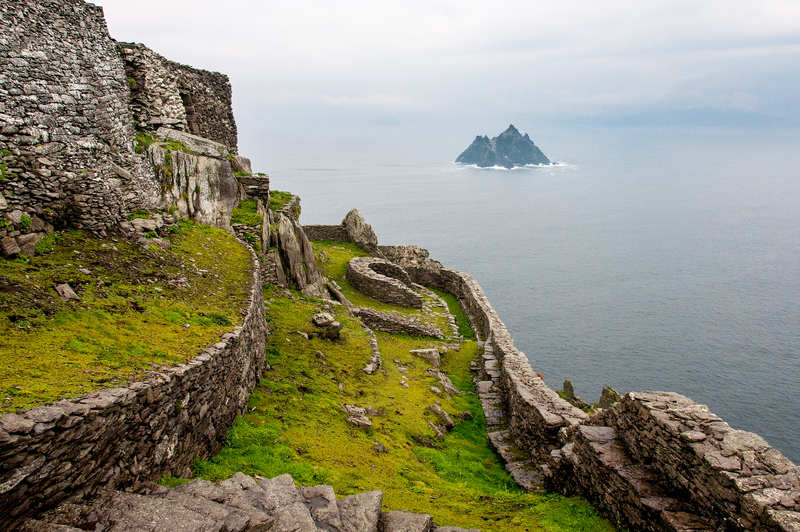 One of the lesser known attractions in Ireland is Skellig Michael, is my favorite. A small island located off the coast of Country Kerry, it was a monastery dating back 1,000 years. Not the easiest place to visit, but well worth the trip. The Cliffs of Moher in Ireland doubled as the Cliffs of Insanity in the movie the Princess Bride. They are insane….insanely awesome! I spent most of December in Australia where I did a tour with G Adventures around the Eastern Coast and the Central Outback. 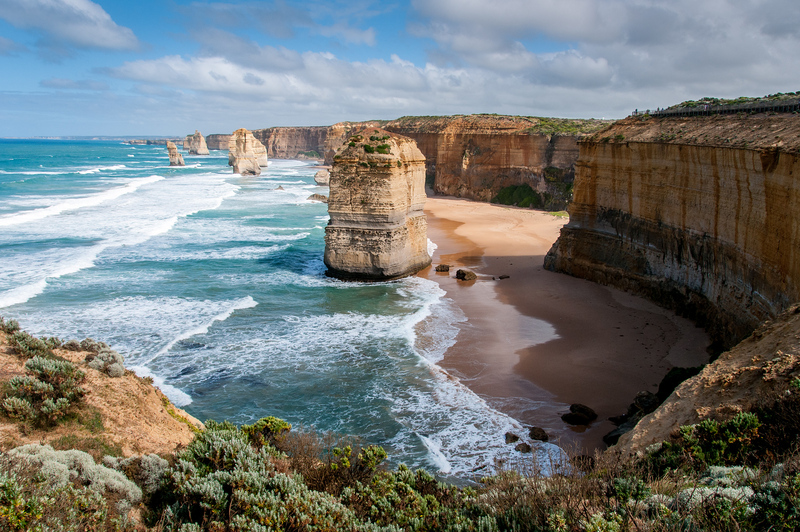 One of my favorite places in Australia, however, is the Great Ocean Road. It was my second trip there and it was just as amazing. Your photography continues to amaze and inspire me. What diversity and beauty you have captured with your skillful eye! What a wonderful collection of photos in this post. I’ve been browsing all over your site and I’m loving it. My wife and I have travelled to a few great places, but nothing like the amount of stuff you’ve seen and done. I love that you just up and just took off, and you’re doing an amazing job collecting memories and photos. Thanks for sharing. Ok, yeah, you got me. Total travel envy at the moment. You are very talented, Gary. God’s Peace and warm greetings and our Heartfelt Congratulations in winning the most prestigious award in the field of Photography. The very first time we saw your earliest photos we were already very impressed, now from what we just saw, the more we admire each and every photos.. Amazing places…..shots. Again, our Congratulations ! God Bless and Take care…..
amazing photos! 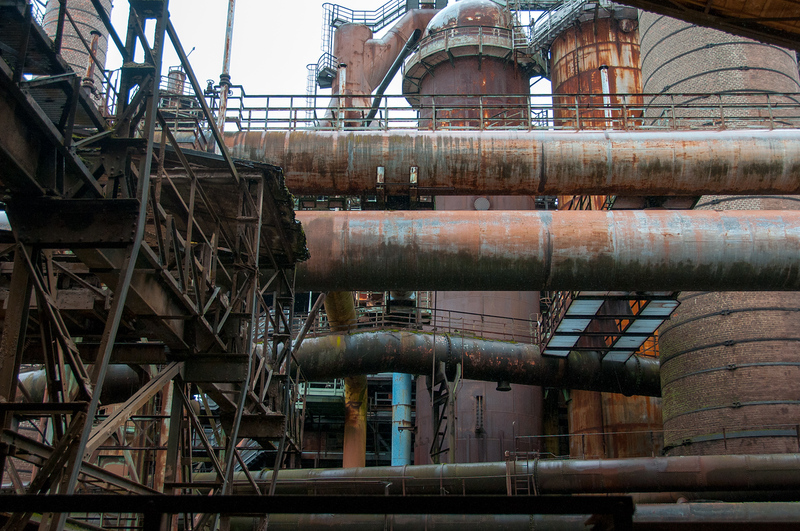 my favorite would have to be the Völklingen Ironworks in Saarland – surprising beauty. I think that finding unconventional places is one of the best parts about exploring new places! Thank you Gary for delivering us many joys and pictures of the farhtest corners of a beautiful world!!! Truly these are amazing photos. I like Amalfi Coast out of them all. Thanks for sharing all these wonderful photos. Wow! These are amazing set of photos. I like all of them but number 5 is my favorite, never seen the island on that angle. 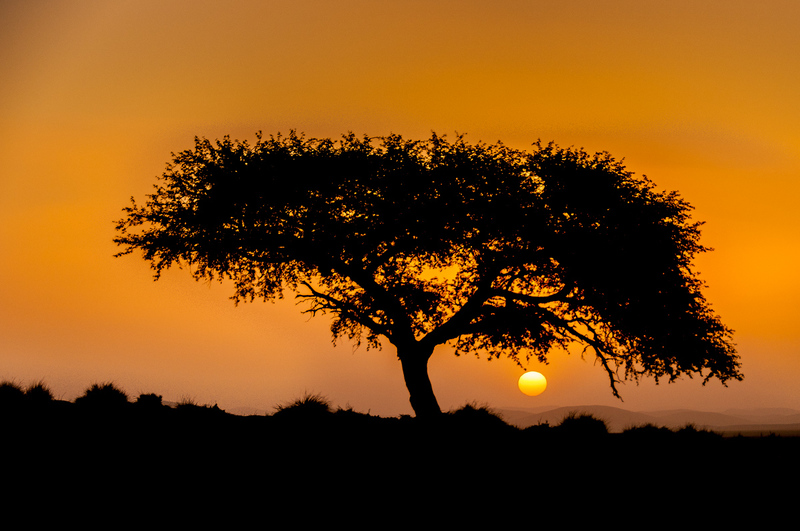 Thank you for sharing your gift and talent in capturing beauty, worldwide! So many beautiful and diverse photos! 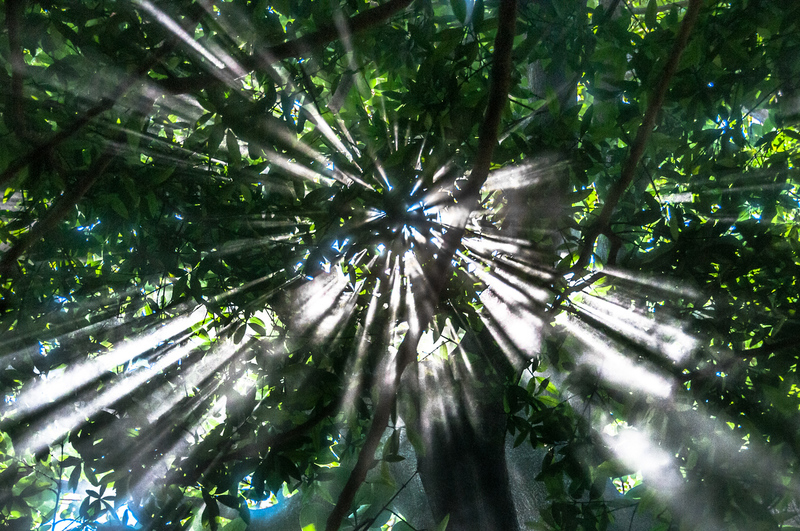 I especially like the sunbeams in Costa Rica and the Venetian canal. Here’s to even more photography in 2014! Incredible, beautiful images! I’ve been to a lot of similar places over the last few years so I can understand how you love those spots! wow, these were amazing! I especially love the dogs pulling sleds with their tongues flying around! Gorgeous pictures – that picture taken in Mexico is insanely beautiful! Some INSANELY good images there Gary :) Any basic tips to a pretty useless photographer?! Hmmm, I wonder why you won the photography award….! These photos are stunning. I’ve always loved your photography, but I’ve especially enjoyed this round-up. Thanks for sharing. All the best to you in 2014! Great pics! you have inspired me to keep traveling again in 2014 and with my new camera perhaps taking some amazing shots with you and a group someday soon! This is amazing and very inspiring. After seeing this, I think I wanna shift to photography now. I really appreciate photos taken with great skills, passion and not with photoshop. But I don’t have skills like yours. Can I be your apprentice? I really look forward to your photography updates! You have traveled so much that it’s intimidating! Nice to learn from you. Great work! A travelers life ,is ,difficult,know that !!! Beautiful!!!! Being to a good few of those places!!!! 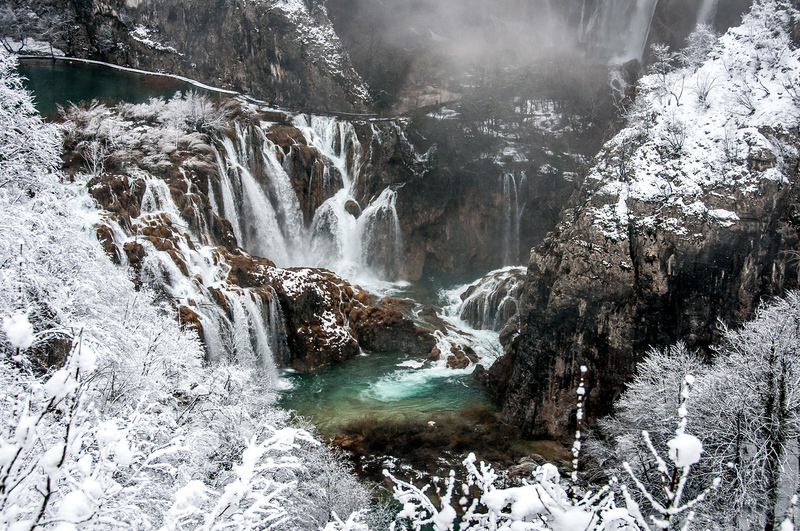 I would love to see Plitvice when it’s frozen, I envy you for that one more than anything else! The sled dogs pictures made my day. As usual, spectacular stuff. Thanks. This is the first time I have come across your blog, and I must say, it’s very impressive. Your photos are so beautiful! 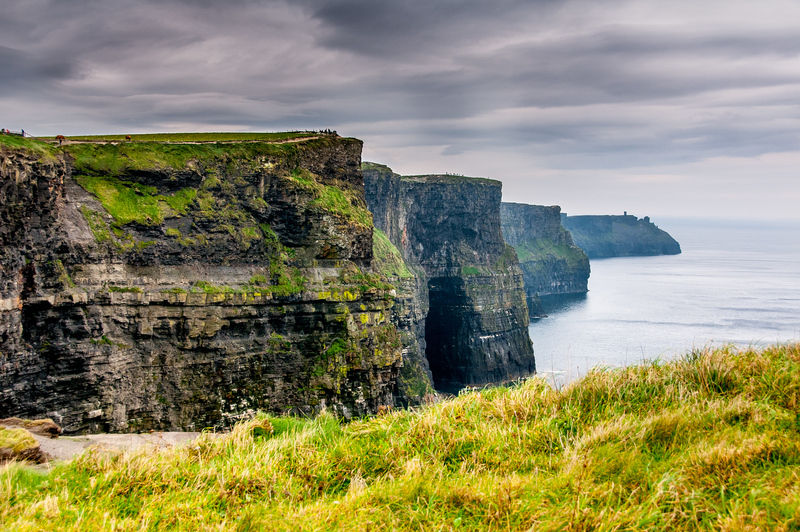 And I can tick off one place that I have been to in your recent post – the Cliffs of Moher :) I hope to get back to road trip around Ireland within the next few years.